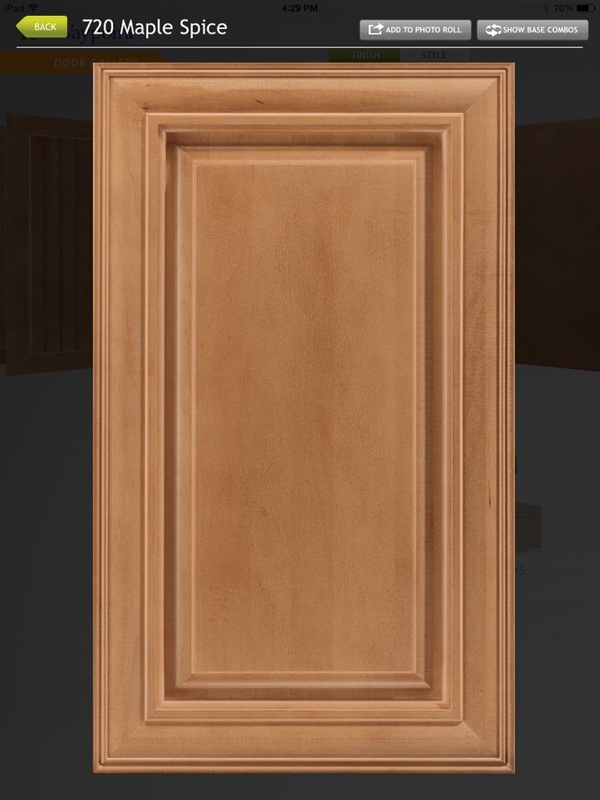 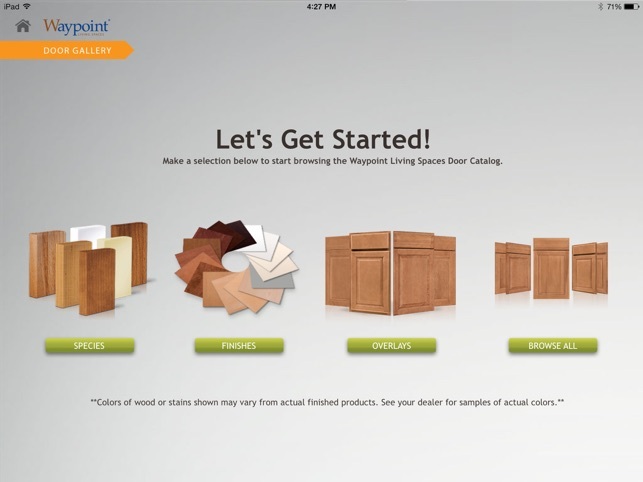 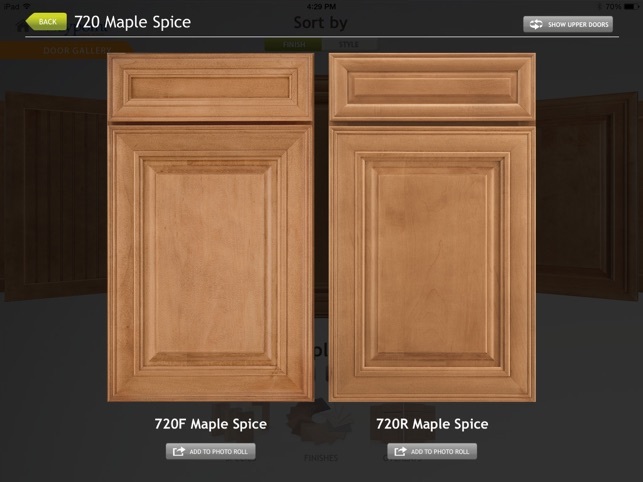 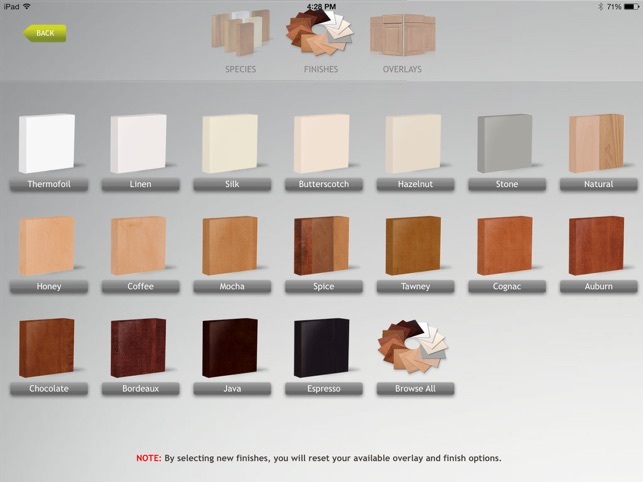 The Waypoint Living Spaces Door Gallery app is the premiere visualization tool enabling designers, dealers and potential customers to view, adjust and sort the wide variety of combinations possible from the Waypoint Cabinetry product line. 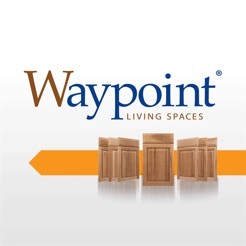 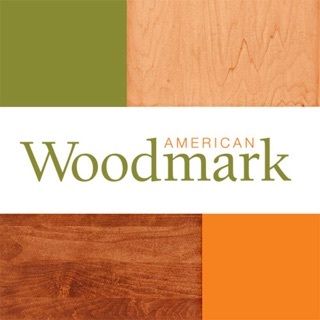 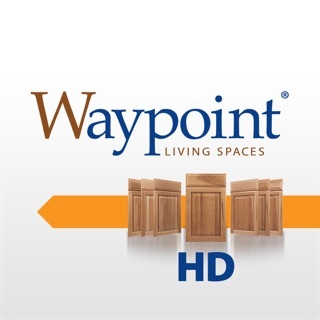 The Waypoint Door Gallery is designed for anyone interested in exploring Kitchen, Bath and Home Interior cabinetry options. 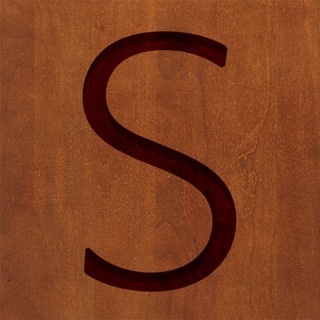 Very helpful app that was easy to use. 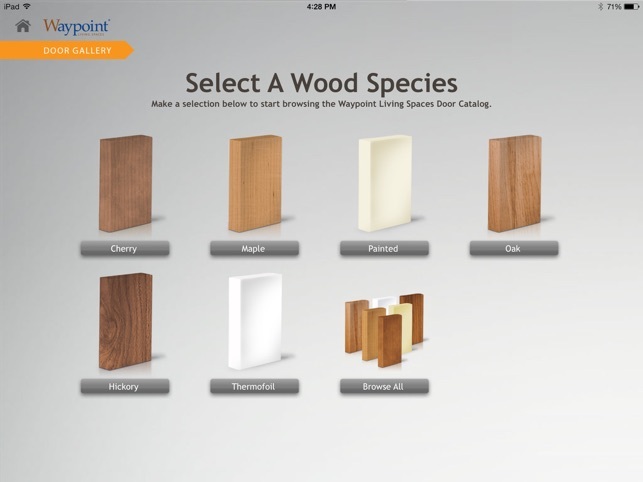 We didn't have to take home doors from the showroom and were able to also play around with Waypoint's Vizualizer app on iTunes too. 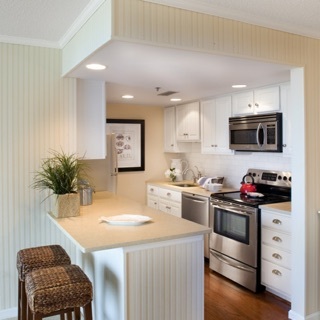 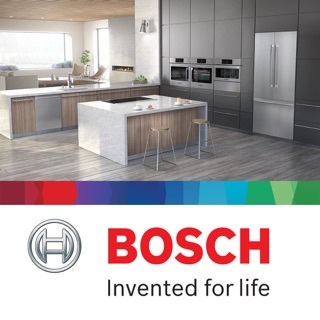 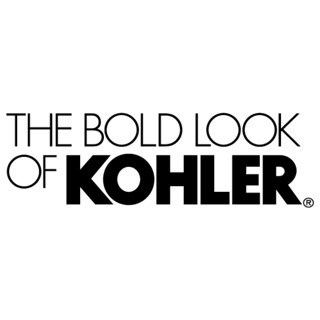 The style guide was nice and our kitchen looks great!